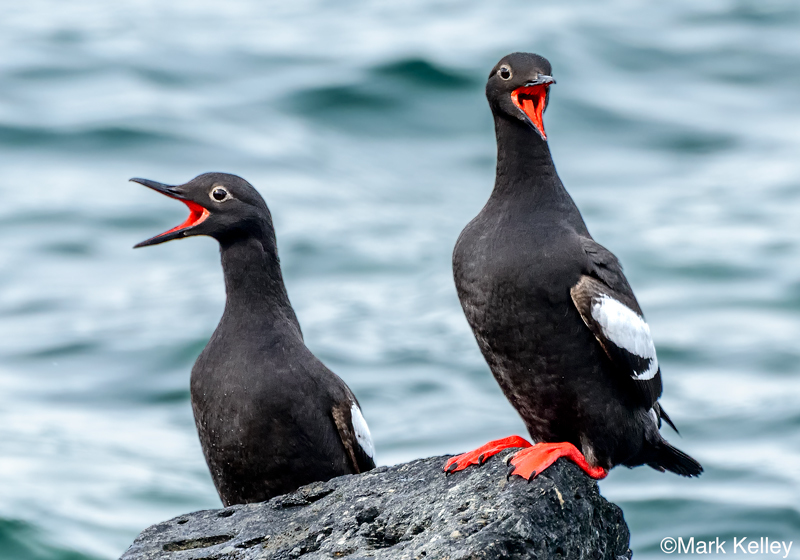 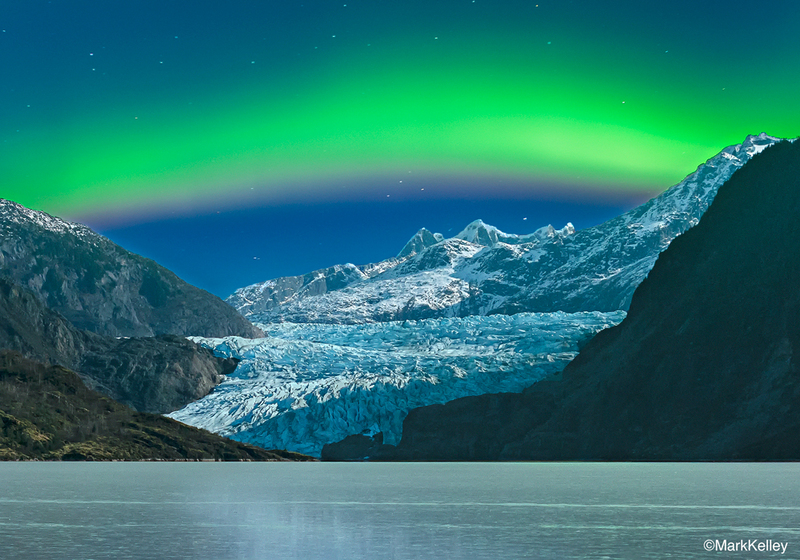 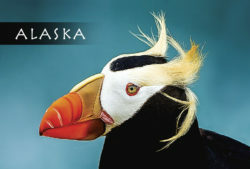 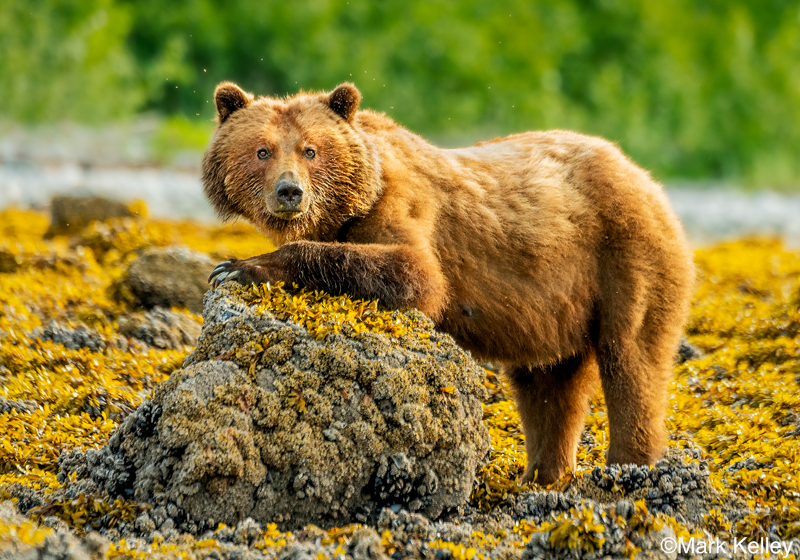 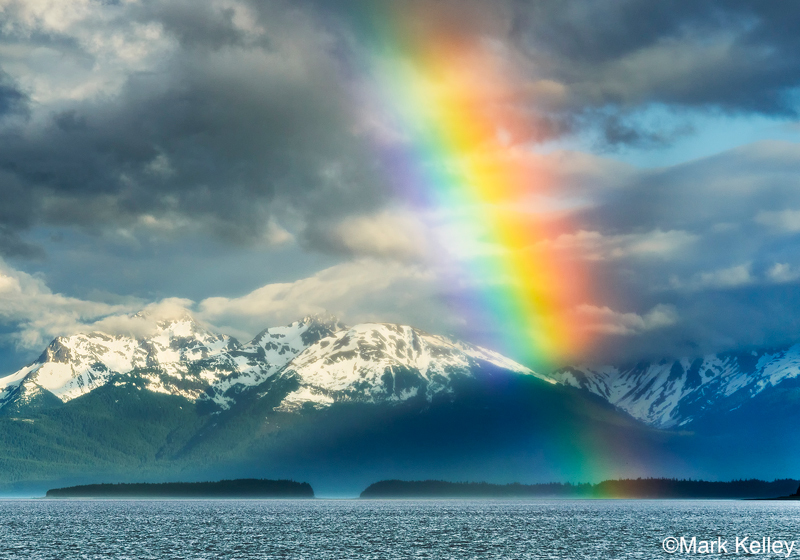 Exquisite Alaska wildlife and landscape images. 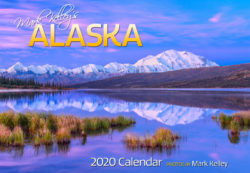 A great Alaskan gift! 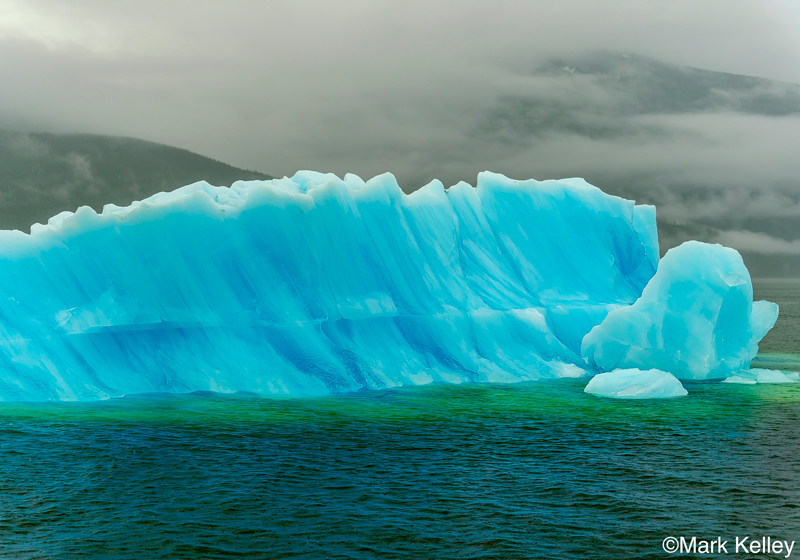 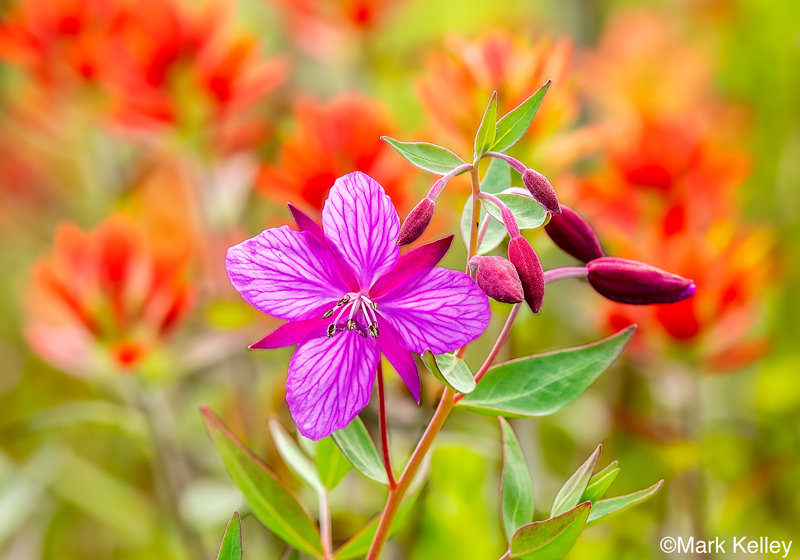 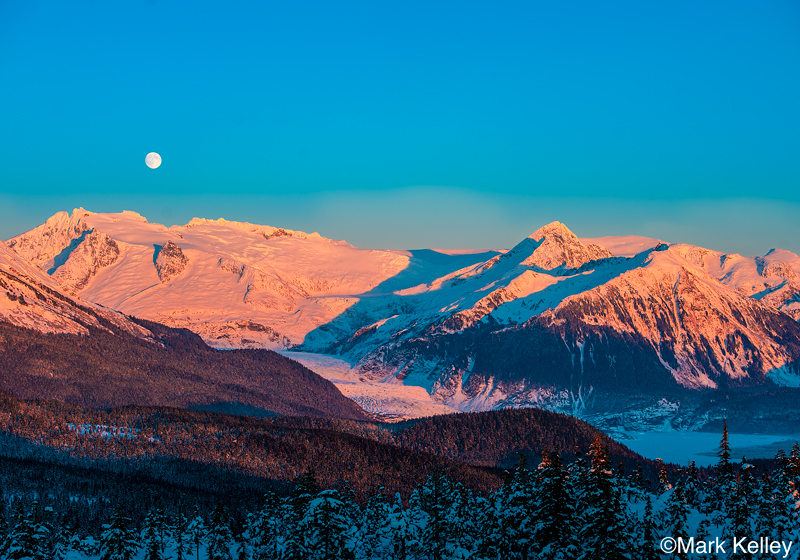 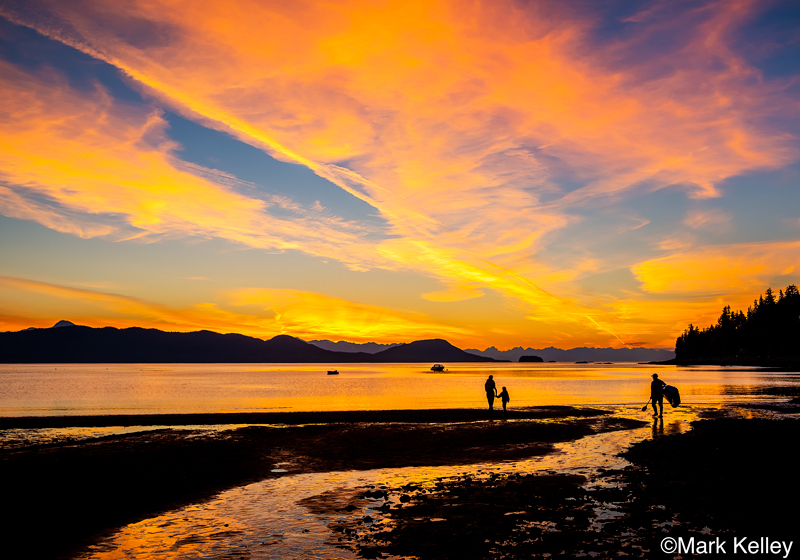 Join Mark Kelley on a yearlong visual journey of beautiful Juneau and vicinity. 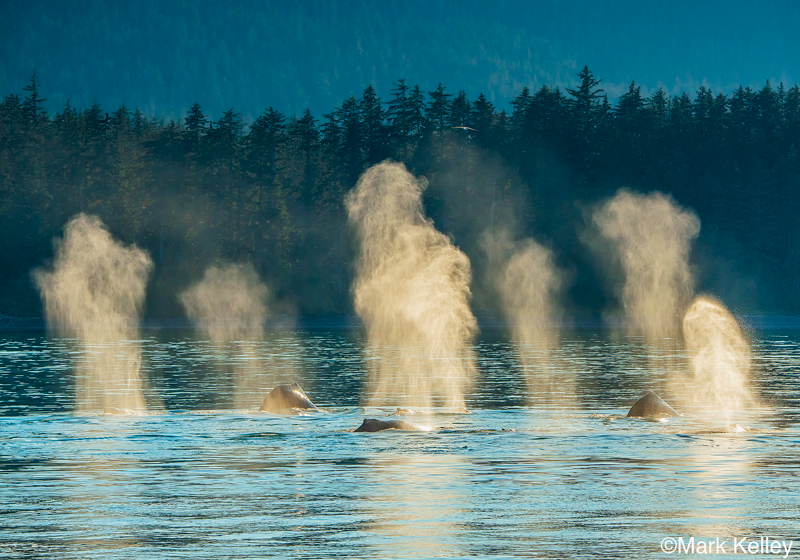 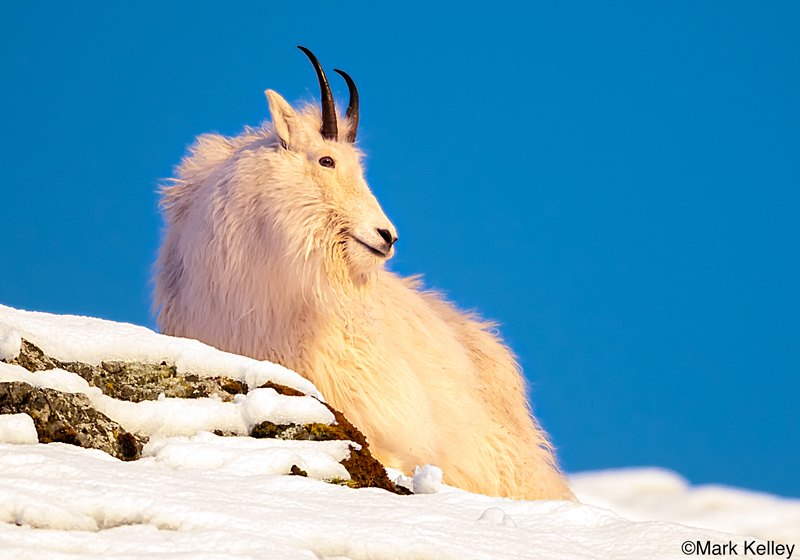 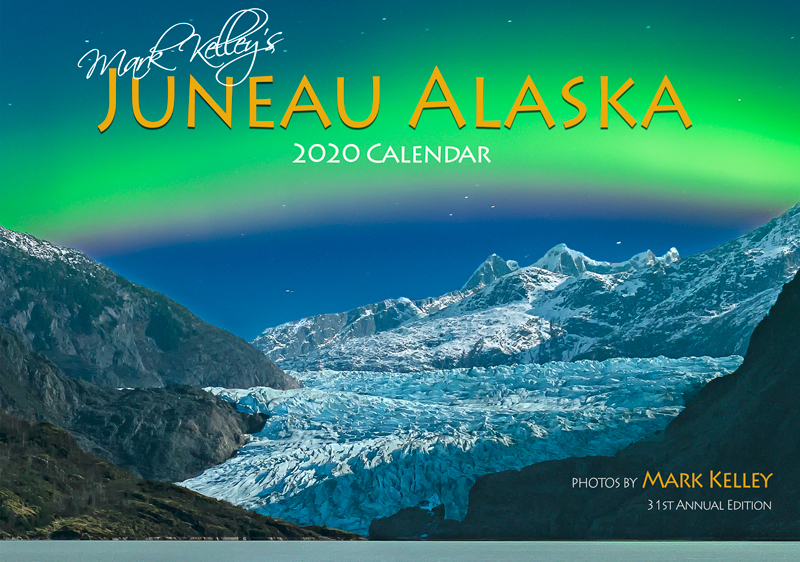 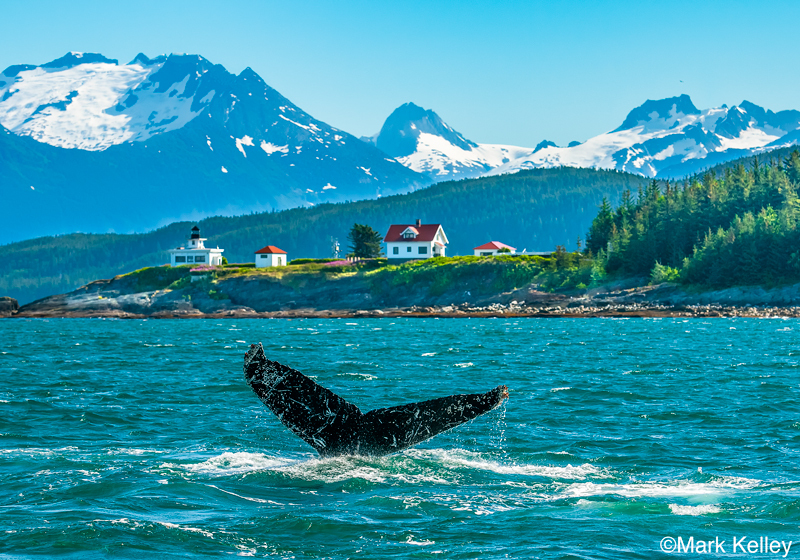 The Juneau, Alaska calendar features Kelley’s award-winning photography of Alaska’s wildlife and landscapes while offering a spacious calendar grid for personal notations. 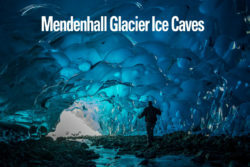 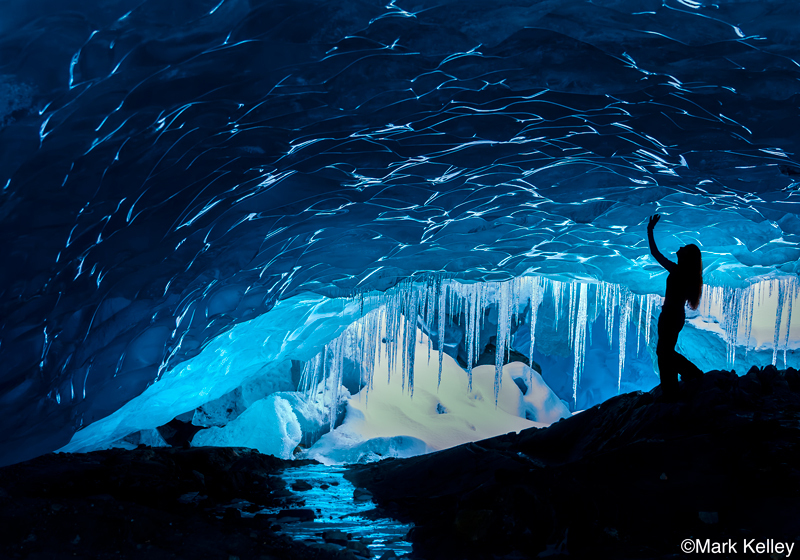 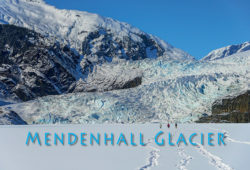 Mark Kelley’s Juneau calendar, now in its 31th year, has become a beloved feature in the homes of locals and Alaskan travelers who have been captured by Alaska and its many wonders.